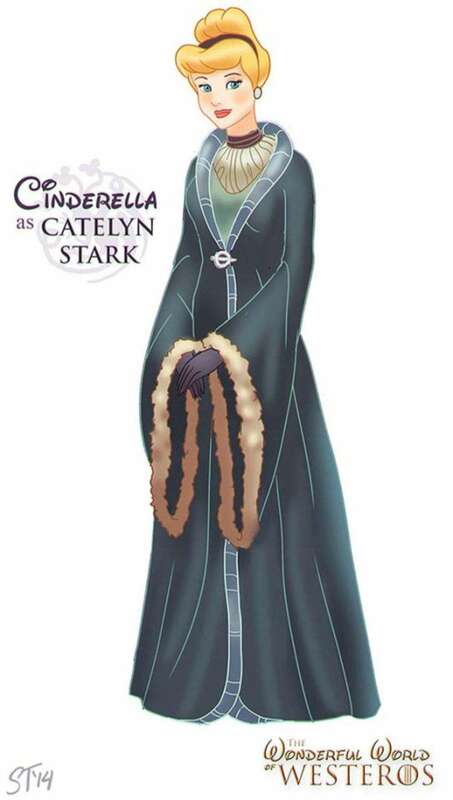 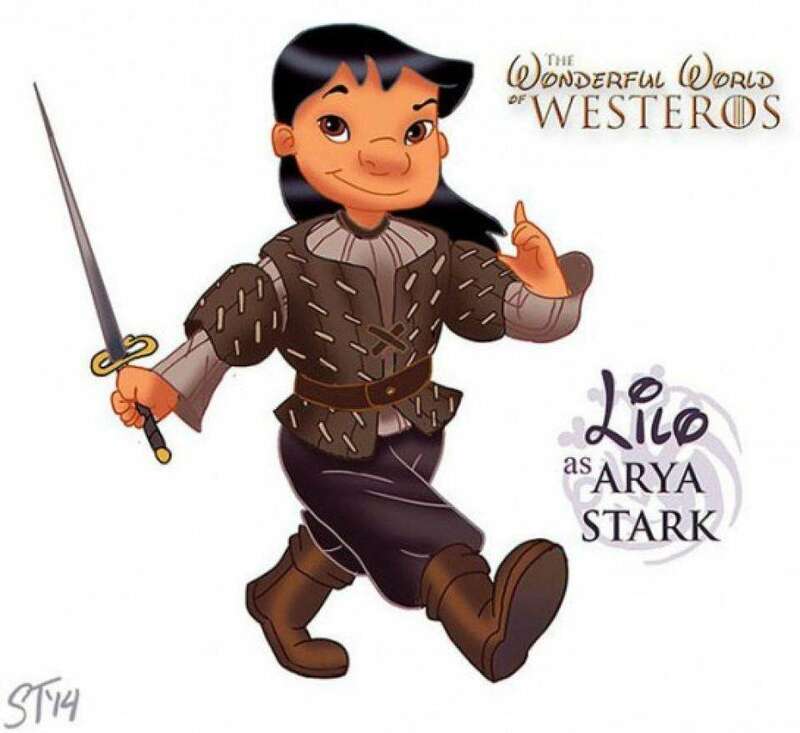 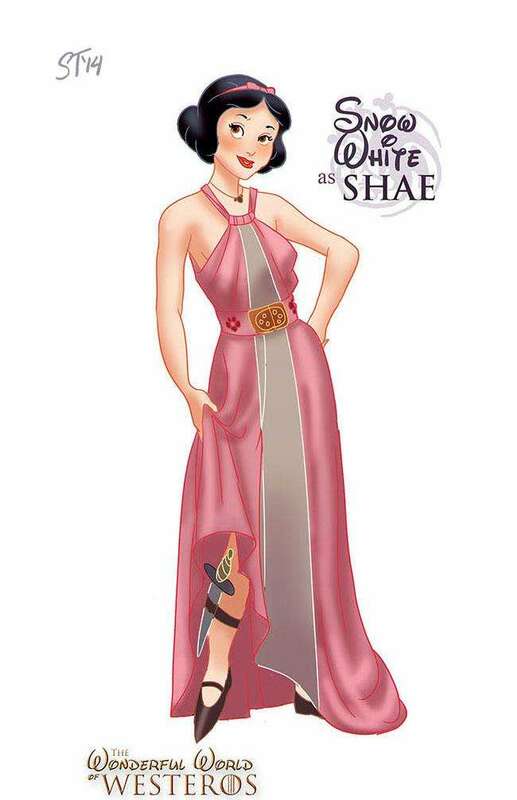 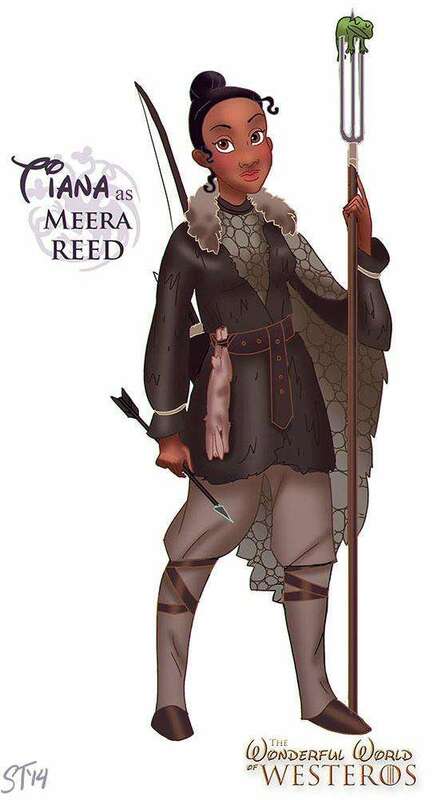 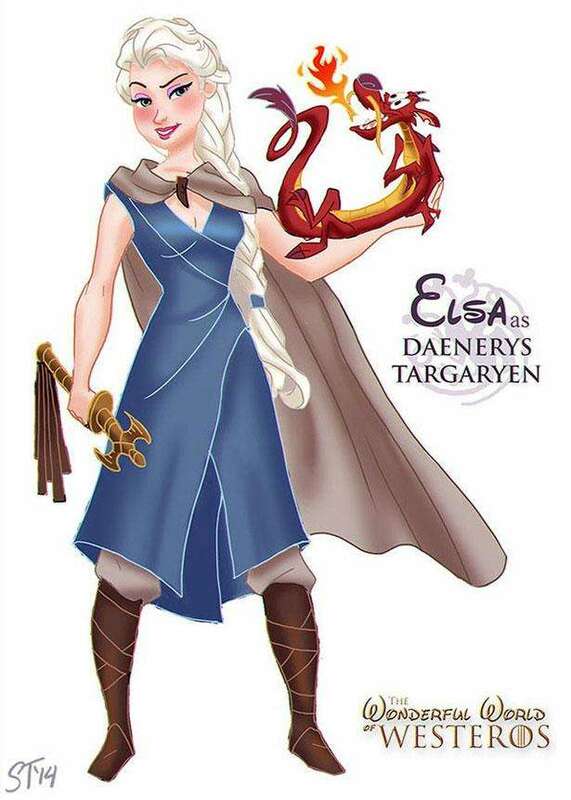 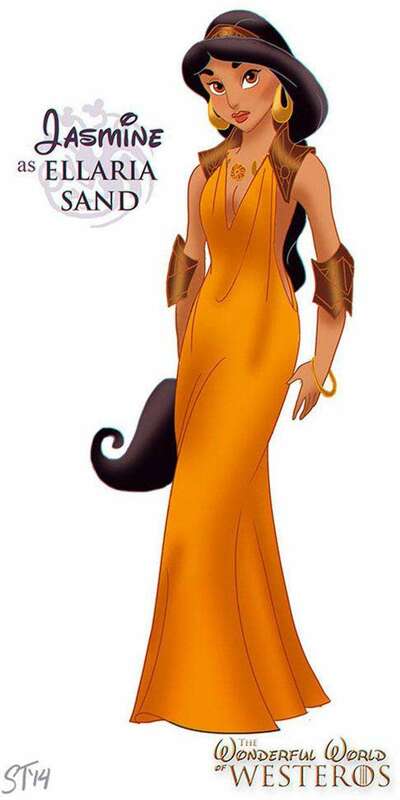 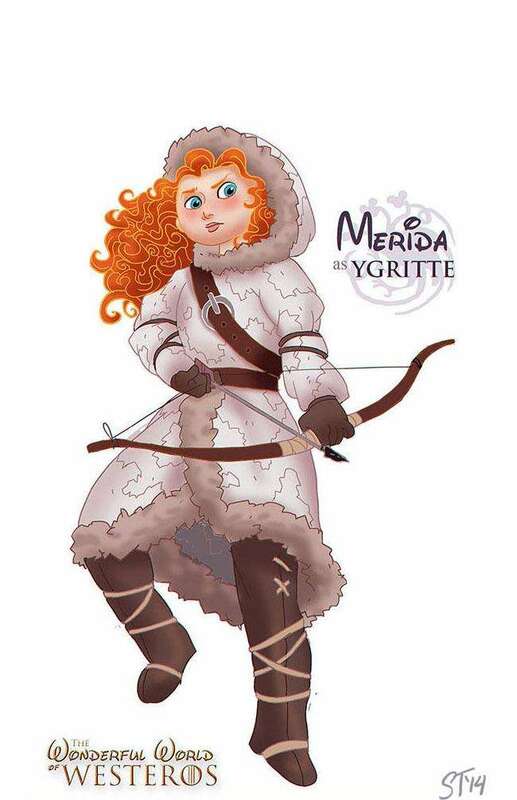 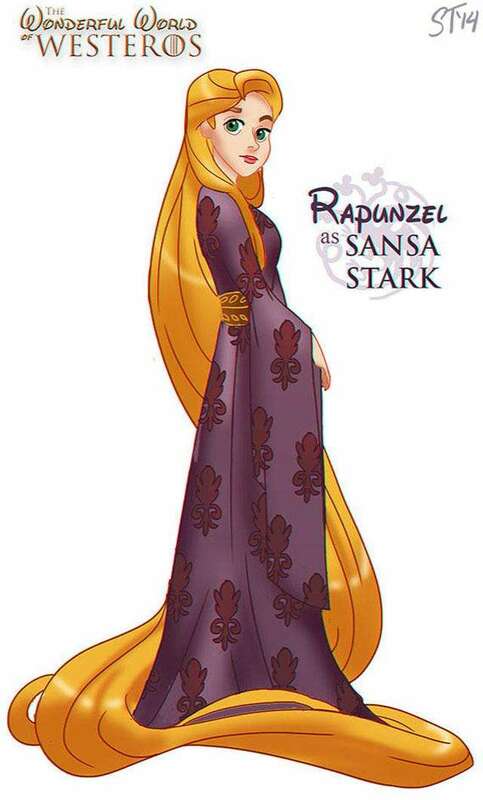 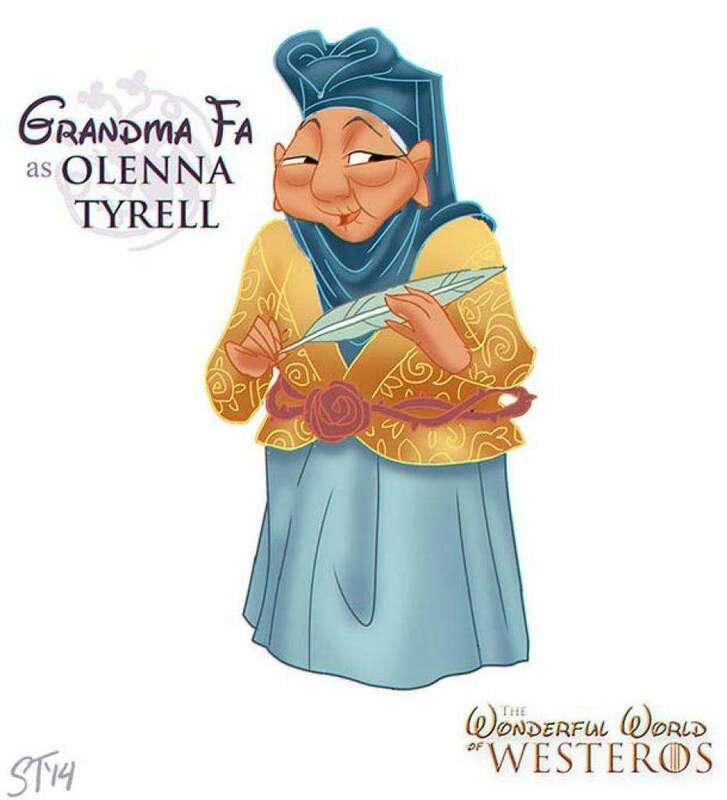 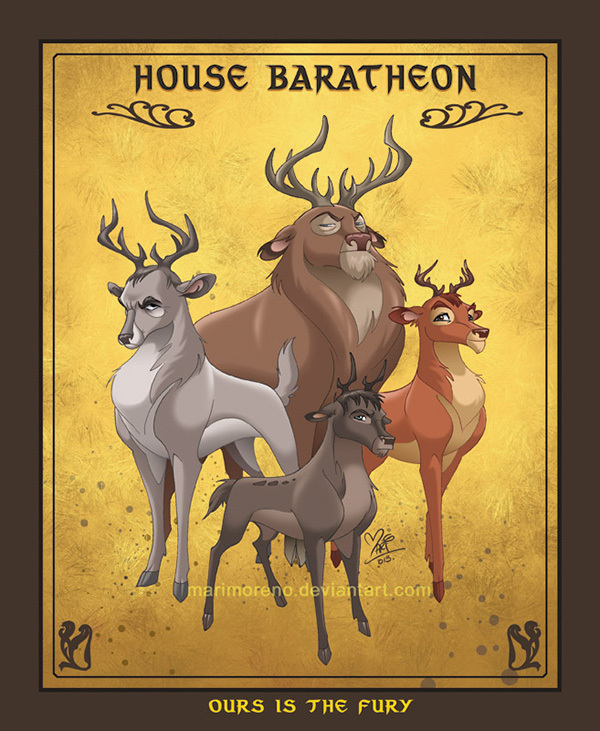 Game of Thrones characters in Disney Style! 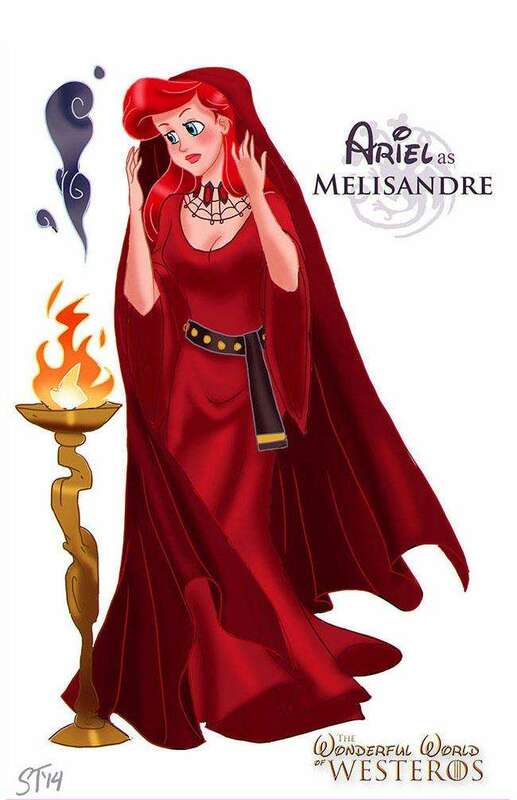 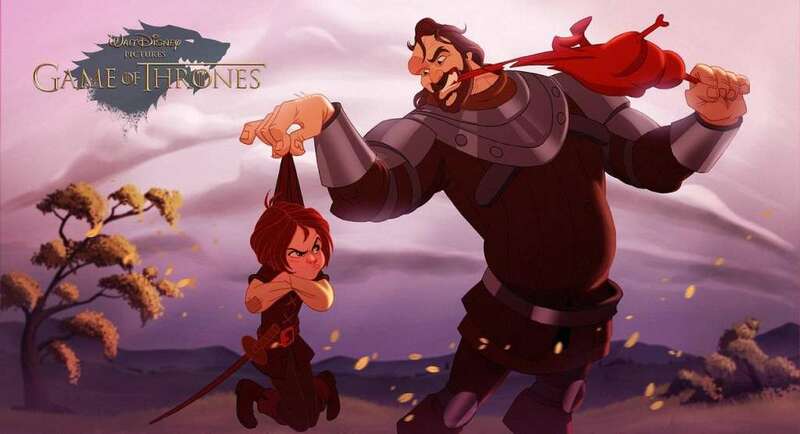 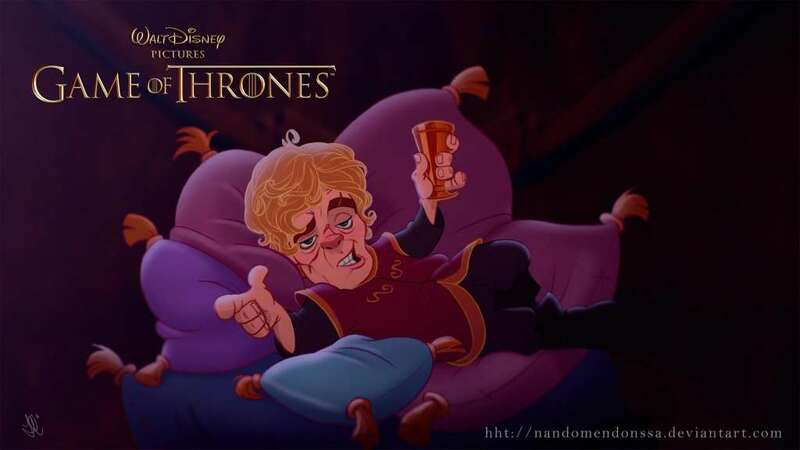 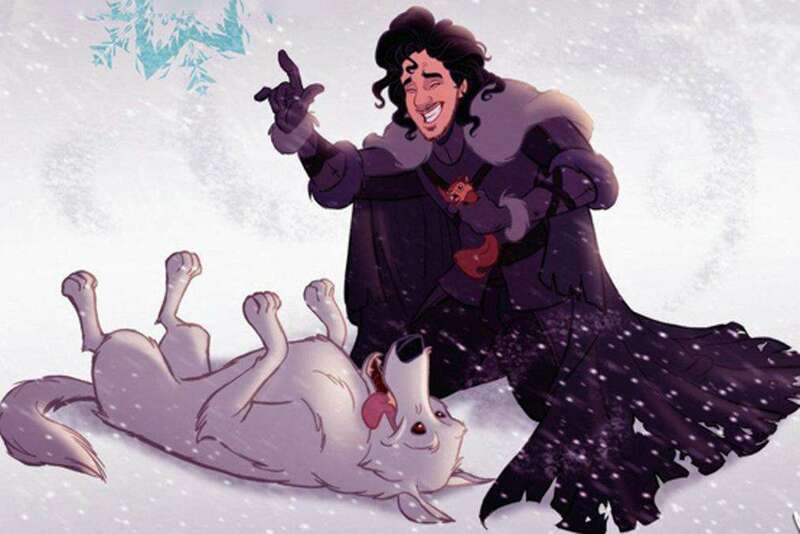 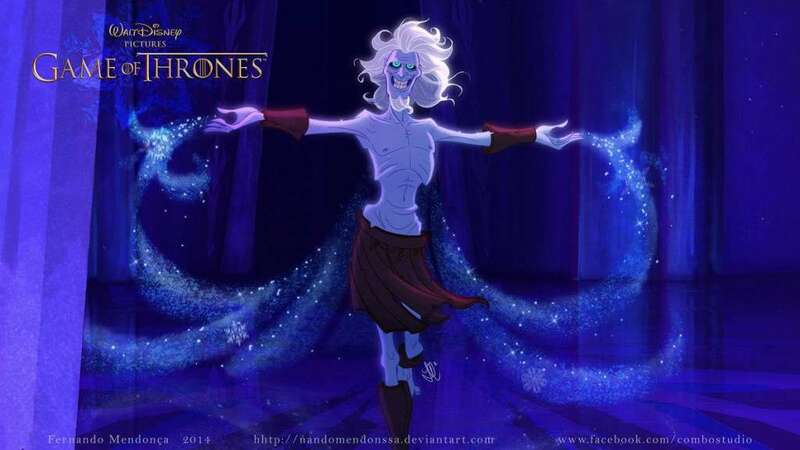 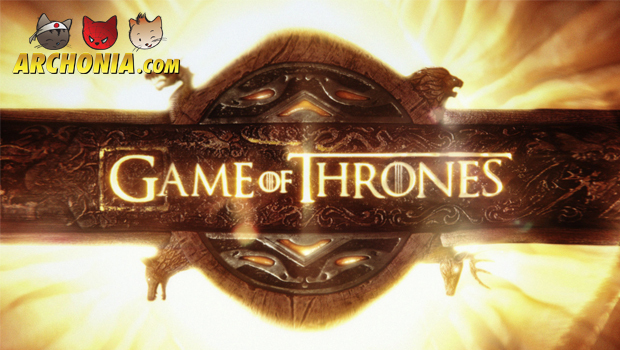 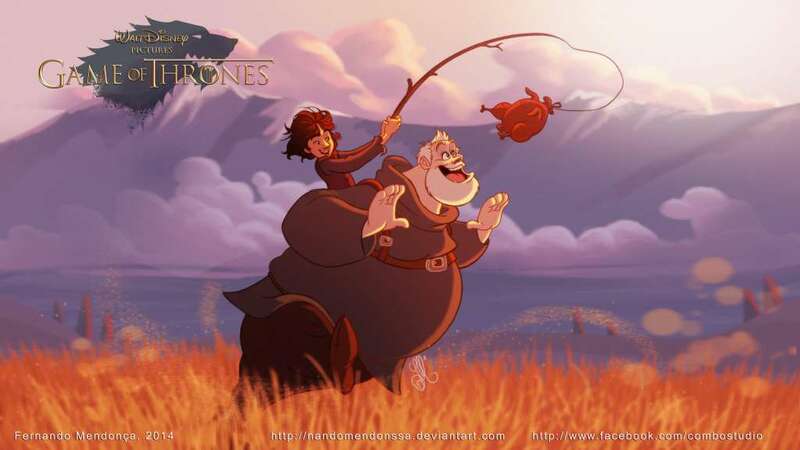 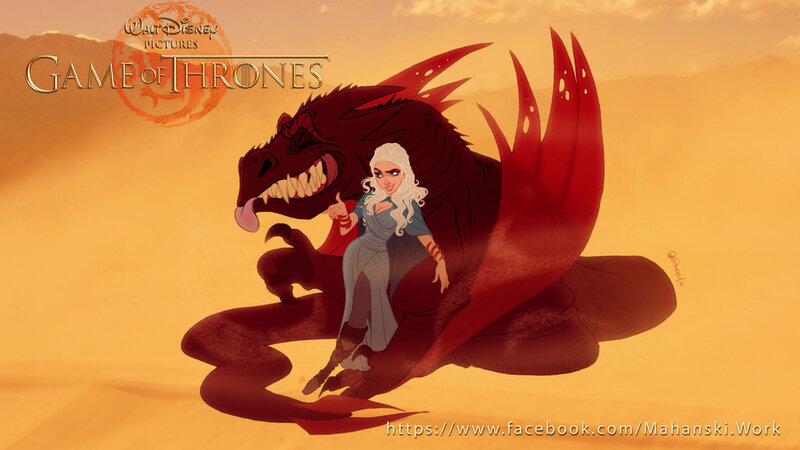 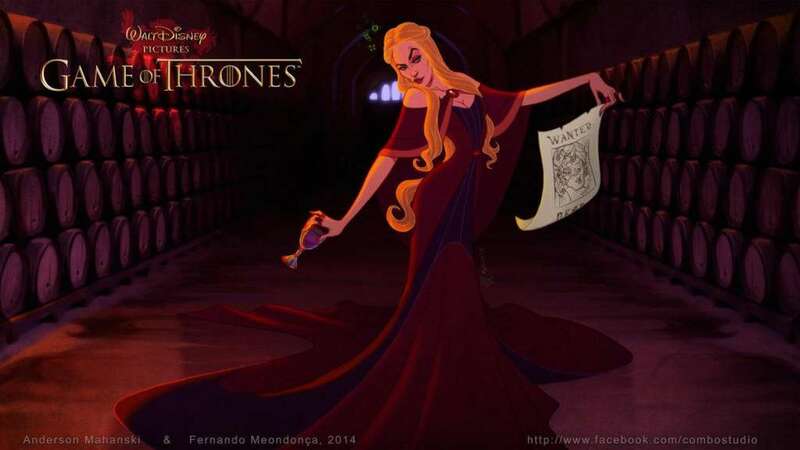 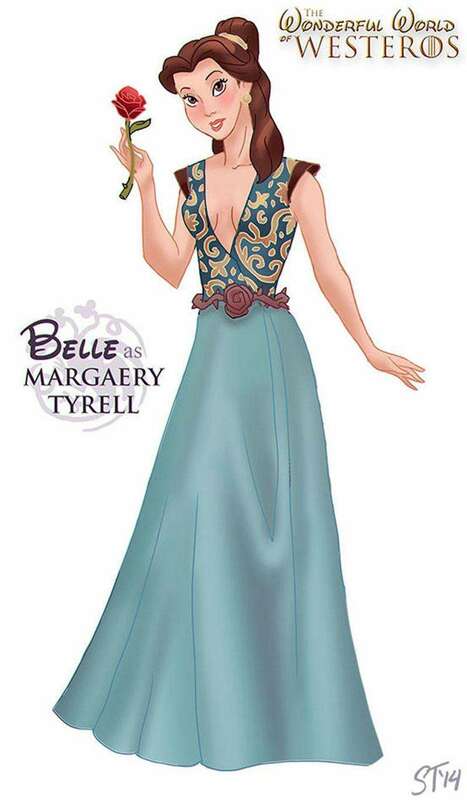 How would the world of Game of Thrones look like if Disney artists would have drawn it? 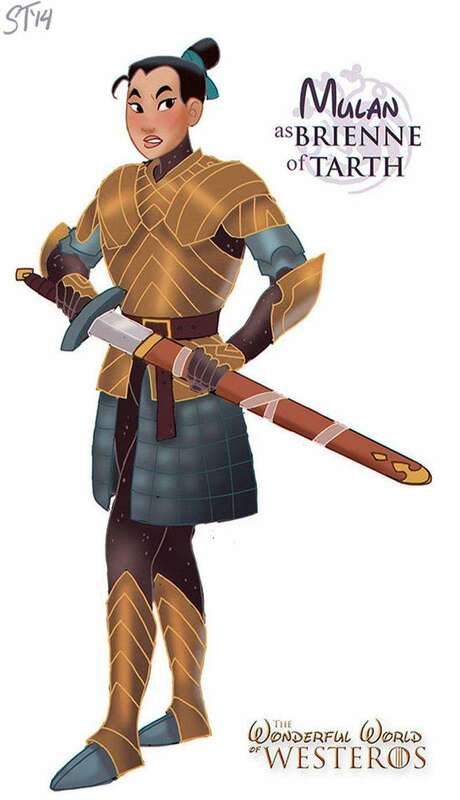 Previous Post : The Flash is making his debut on television Next Post : Minions as the Uncanny X-Minions!